As if Nintendo’s Press Conference weren’t exciting enough, Reggie announced at the very end of the event that the only way to truly understand how exciting and innovative the technology is behind the 3DS was to use it. And that’s exactly what Nintendo did, and every single person in the arena was allowed to get their hands on a demo for the 3DS and see just what it had to offer. A few Skatter Tech employees got hold of the device and this is what we have to say about the feel, look, and glory of the new Nintendo handheld. I’m going to have to correct my previous statement about the 3DS being a handheld device, just because after using it myself I’m not sure one can call it that and still do it justice. 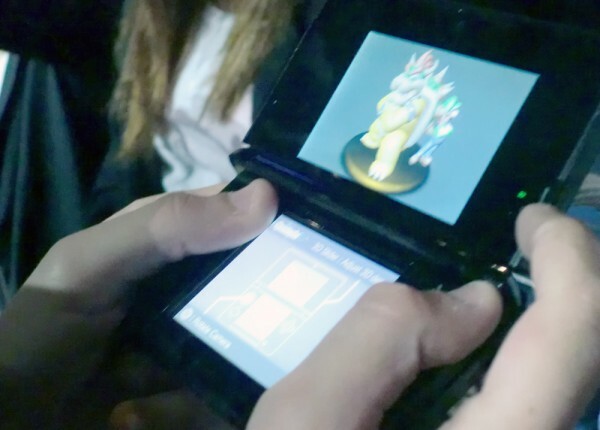 The Nintendo 3DS is truly the first portable system that crosses the line between handheld and console. Adding the analog stick and the unbelievable graphics are the biggest reasons why the 3DS feels so much like playing a console in the palms of your hands. 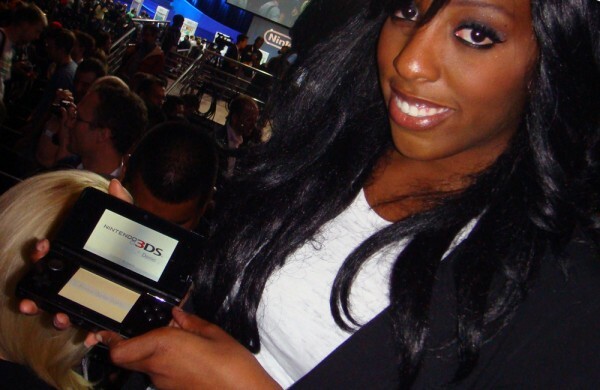 The joystick is located on the left of the device above the d-pad and is responsive while not being overly sensitive. Now let’s talk graphics. The new Kid Icarus title revealed earlier today at Nintendo’s Press Conference was gorgeous and everyone took a double-take just to realize that since it was a 3D game exclusively for the 3DS. These graphics were hands down on par with, if not better than any Wii game out there. This next-gen technology invites the attention of a long list of 3rd party programmers that have already contributed popular titles that have made their way to the Xbox 360 and PS3. It’s clear now that so much can be done with the 3DS that could potentially give it more attention than the Wii itself. It all comes down to control and content, so stay tuned in with Skatter Tech after we get our hands on some of the game demos at Nintendo’s booth on the show floor! Is that touch screen capacitive, or more sensitive at least? The DS/DSi never had the greatest touch screen. But regardless of the answer, I seriously want the thing. Good question, I didn’t think to test out a difference in sensitivity although for the demos that required use of the stylus I never had a problem. 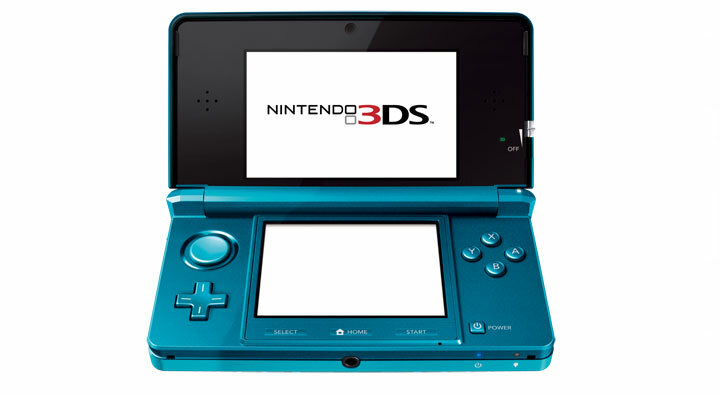 I really think Nintendo hit the nail on the head with the 3DS. I was never a huge fan of the Wii, but I like the potential that the 3DS has. That, and I’m completely jealous of how much money Nintendo is going to make with it. will it be as big as the XL??? will it play ds games??? will i be able to download software?? ?